There are two kinds of parents I meet. One kind talks about their children’s spending habits, the peer pressure-linked expenses, the lifestyle costs. The other kind talks about how difficult it is to get their children to spend, how they actually have to set a minimum limit to their spending when they become young adults and how reluctant the children are to accept financial help after a certain age. What’s going on? How does one set of children grow up to be financially prudent and the other set will take hard knocks in their lives before they learn the importance of respecting money and what it can buy? The short answer is parenting. It’s what we do and not what we say as parents. Children watch keenly what we as parents do and say. They watch our behaviour and words. And at one point they begin to see the contradictions in what we say and what we do. That’s the time that most teenage rebellion sets in. And that’s the time money related issues too become another point of conflict. 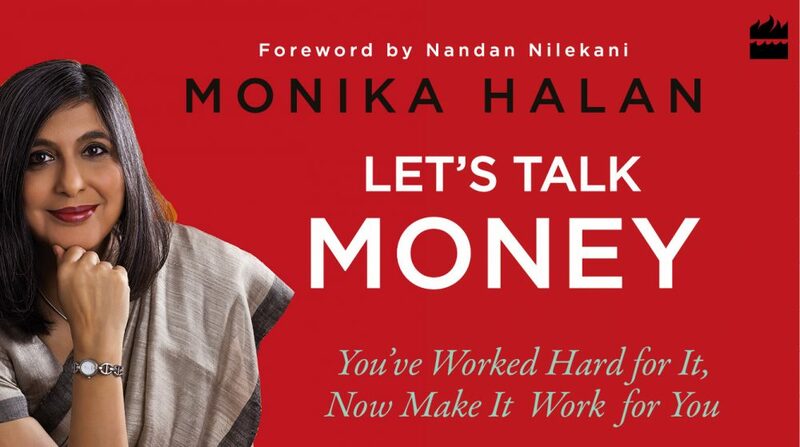 This entry was posted in Expense Account, Financial Literacy, Financial Planning for children, Mint, Money, Mutual Funds and tagged kids, money, parenting, peer pressure by monikahalan. Bookmark the permalink.